Tony Fyrqvist (fur-qwist) was inducted as a new member of the club. He is a native of Finland and a commercial lender at Liberty Bay Bank. He has been married to his wife Lisa for 35 years and enjoys his 5 children and 5 grandchildren. He is a passionate hobby enthusiast when it comes to soccer, roller hockey, boating, guitar, and ping pong. 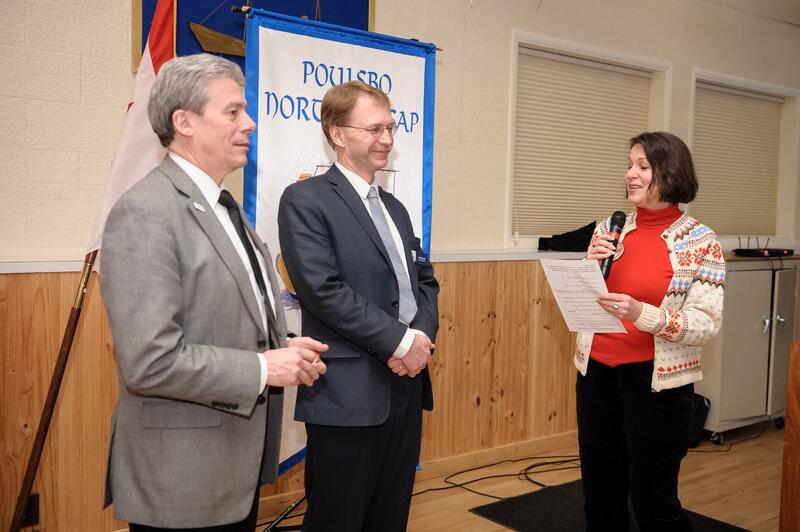 Welcome to Poulsbo Rotary Tony!